Sail Salem is an educational program for children promoting positive life skills and values through the sport of sailing. 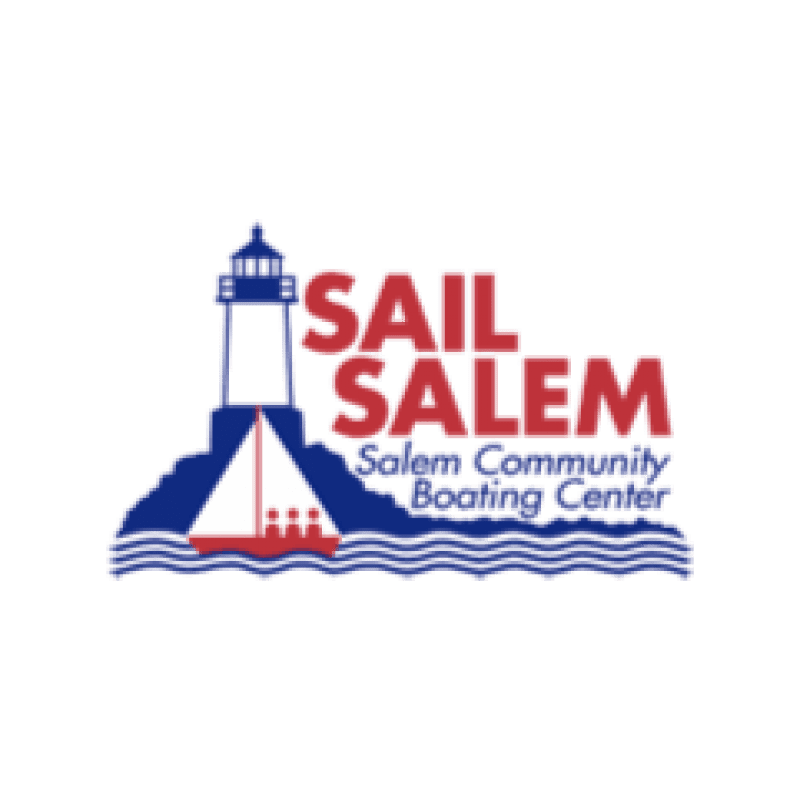 In the last four years Sail Salem has introduced sailing to over 1,000 children from Salem and surrounding towns. Lessons are conducted in Salem Harbor off Winter Island and we are bringing the love of sailing to many children who would not have the opportunity to be on a boat.